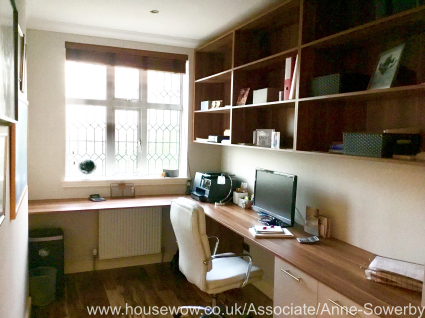 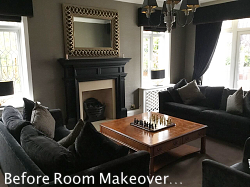 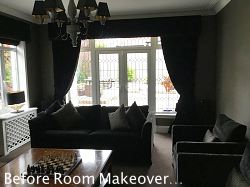 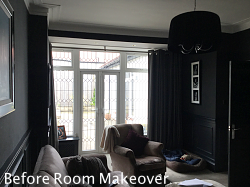 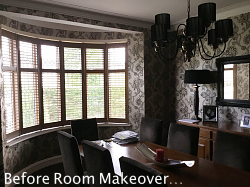 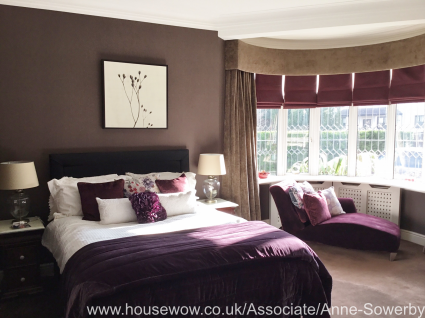 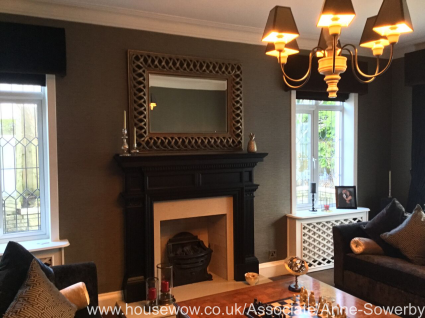 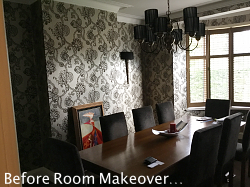 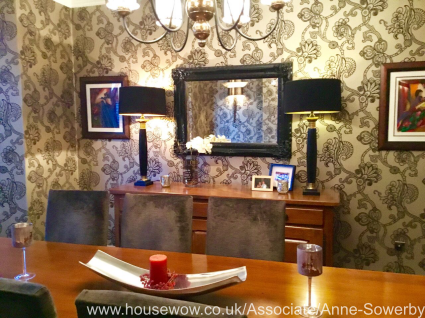 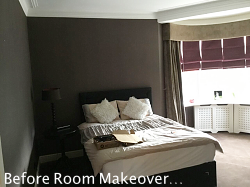 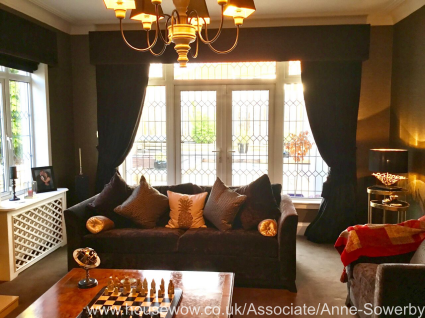 These clients wanted to make their home more cosy, stylish and less cluttered, Anne Sowerby helped them to do just that with a stunning makeover! 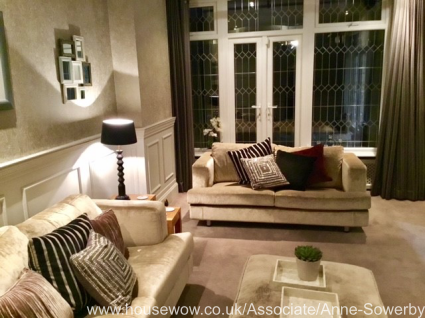 This Glasgow property was a new home for the clients but they were a little lost with how to style it at its best. 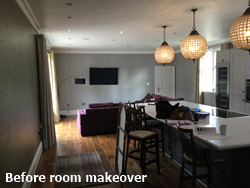 It was a large house and rooms could appear dark, yet they loved dark colours and purple and wanted to keep the warmth of the traditional stone built house whilst mixing some of the furniture and accessories with the modern. 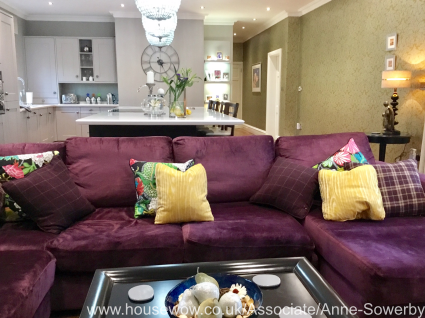 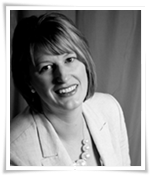 Anne Sowerby had Home Staged their pervious house to get it sold faster and they knew she would be perfect for the job. 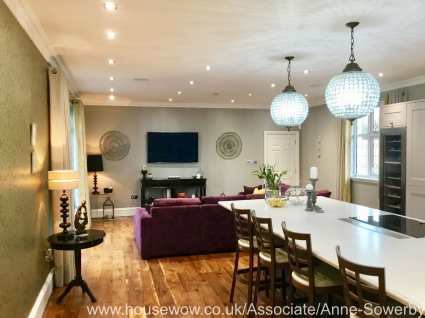 Anne kept their budget low and styled all of the rooms using a mixture of their own furniture and accessories whilst adding a few new pieces and changing lighting to create the sense of warmth that they wanted. 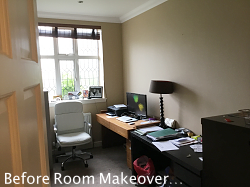 The were delighted with the results. 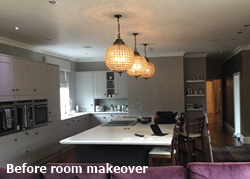 Ho me Stagers help property owners to make the most of their property when selling without spending the earth and they can also suggest cost effective ways to makeover your home and not break the bank. 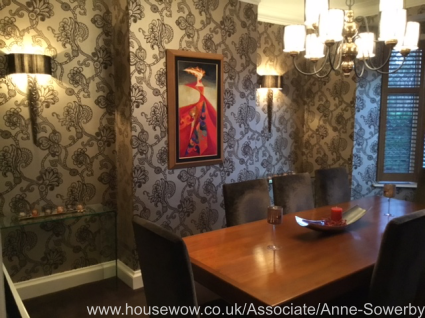 Home Stylists are happy to work with your existing possessions and can look at layout, style, decorations, lighting, flooring, window treatments and art work to help clinets achieve their dream home.